Can't find the Tap or the Die you require? 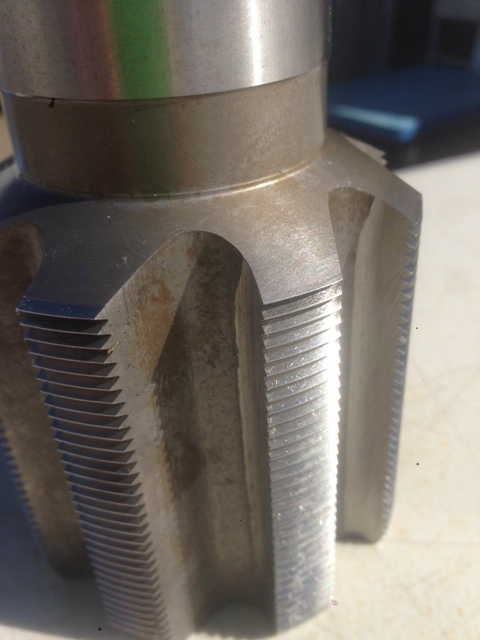 Perhaps you need a Stamp made to suit or a certain type of Reamer for your special purpose job? Well here @ LPR Toolmakers we can offer our services and provide to you with high quality made orders to suit the job you require. 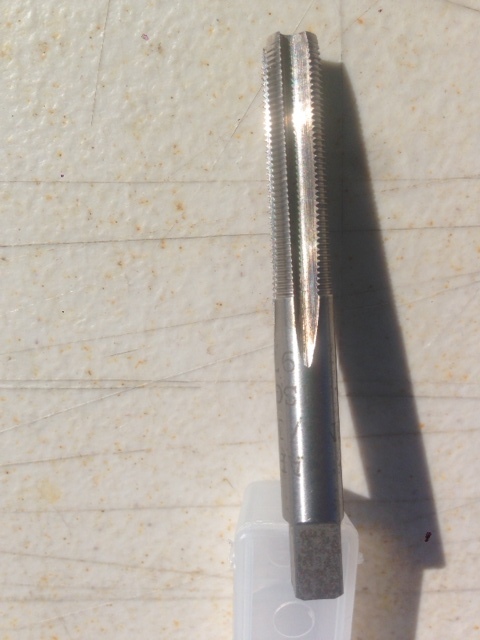 3.1/8" x 12TPI Australian Made HSS Tap made to order recently for a customer. Turnaround was just 2 days. 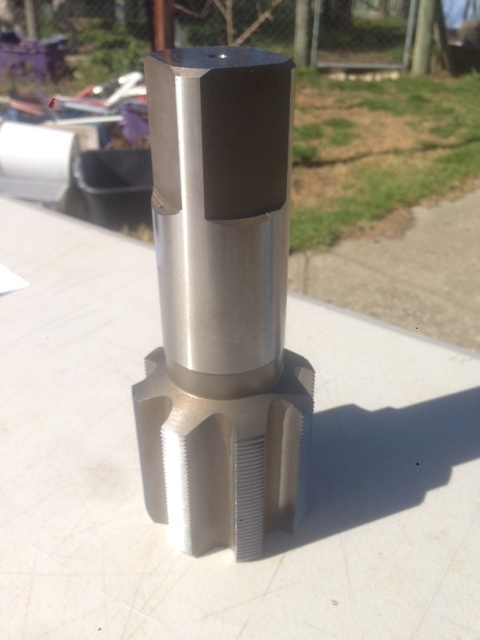 Special purpose 5/16 x 36TPI Australian Made HSS Tap for a customer recently. Turnaround just 2 days.